An education expert Benedicto Kondowe has described as disastrous government decision to abolish tuition fees in secondary school, saying the government has done this without thorough preparations, an argument which has been backed in an editorial comment of Malawi’s leading daily newspaper, The Nation. Minister of Education, Science and Technology Bright Msaka said on Tuesday that the government has abolished with immediate effect K1 500 tuition fee whilst K 500 general purpose fees and K250 book fees would be abolished in second term, in January. But Kondowe said there was need for thorough consultation and preparation before the decision was implemented. “The move has been made without thorough consultation. This will be like 1994 when education standards nose-dived because of such declarations,” he said. He said the government should have provided enough resources in secondary schools first including teaching and learning materials before abolishing the fees. The Nation newspaper editorial comment said the decision for fees abolition at public secondary schools hold merit but expressed the worry the manner in which authorities have rolled out the initiative. “In making the announcement, the minister fell short if outlining a comprehensive policy framework for the decision,” the paper noted. It said Msaka and his officials appeared not to have the slightest idea of how much this would cost government. “We are worrying, broadly, about the lack of an in-depth analysis of the larger cost implications,” the paper commented. It stated that the move will trigger sharp increases in secondary school enrolment and that government would have drawn lessons from the rushed job that was the Free Primary Education, especially how Capital Hill has failed to cope with numbers. 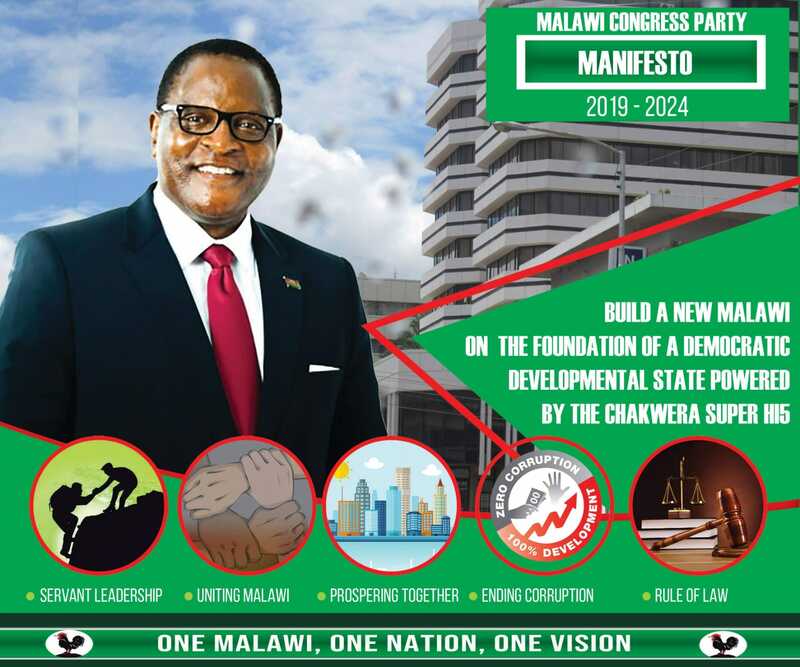 Parliament’s Education committee chairman Elias Chakwera said in addition, the government could have waited for parliament budget session next year to ensure that everything is budgeted for, describing the whole move as political. He said the decision to abolish the fees without proper planning would compromise the quality of education in secondary schools. However, education policy analyst and advocate Limbani Nsapato said the fees abolition of is a step in the right direction because such payments pause a big challenge to poor families and hinder access to secondary education which is already limited with net enrolment ratio at only 15 %. Government officials say the decision to abolish the K3 250 fees was reached at after the government signed an agreement with the US government to construct 256 secondary schools on condition that the fees are abolished. Mr Msaka the Nandolo tycoon, are you not ashamed? read last part of the above story: it was a condition from donors—– abolish secondary fees and we will build 256 secondary schools for you. deject from your analysis. I wish you could say it in another way or don’t comment before you read the story. check for facts. above all most analysis are talking on conditions of perceptions. Would you please share part of that agreement? 2. How will this affect the quality of secondary school education? Kodi a Tumbuka onse basi analengedwa kuti adzikhala a makani okonda kutsutsa zirizonse? A Kondowe mwatani kodi? Either the figures quoted are incorrect, or someone can’t add up – MK1,500 + MK500 + MK250 does not equal MK3,250. In any case the move will be a disaster unless properly costed and funded. With all the other problems in the country it is surprising that this largesse can be afforded. Where is the money coming from? The idea of free secondary education for all is admirable, but can the country really afford it at this time.